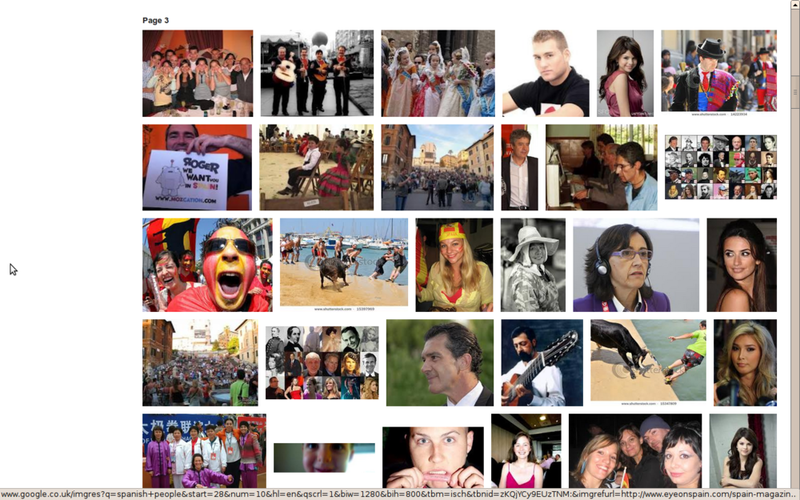 I have just done an interesting “experiment” in Google Images Search. 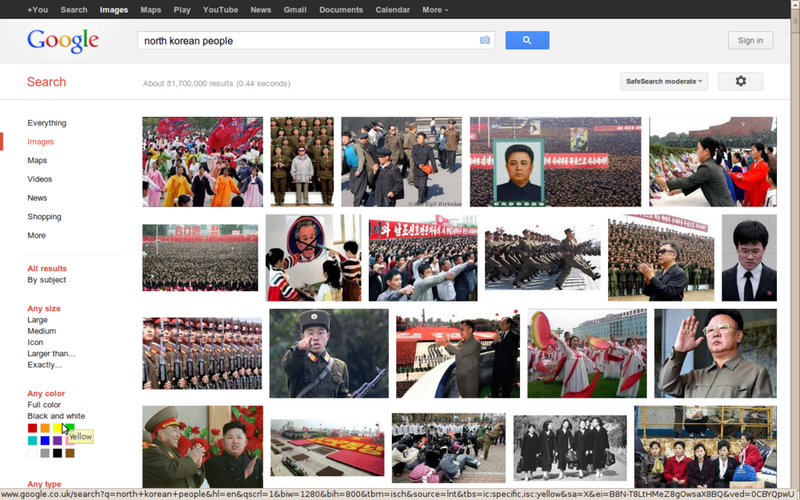 I seached for “Spanish people”, “North Korean people” and “Mexican people”. See screenshots of the results here. Is that the honest reflection of these people’s cultures? 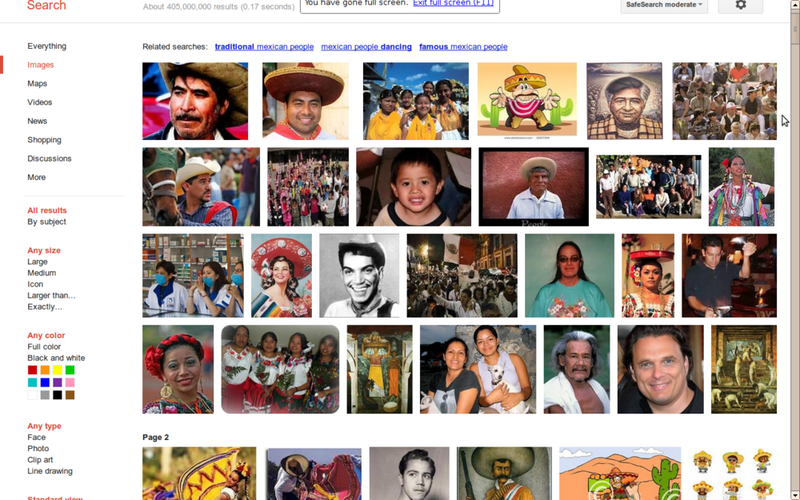 Is it that Google’s seach engine is prejudicial? Or is it that other’s ideas of these peoples are the ones steaming from prejudice? Don’t really have an answer, but found it interesting and a bit amusing. Try with your own country and feel suddenly all simplified as a being.